Running a business is quite the accomplishment, and definitely keeps you busy, but moving to a new location doesn’t have to take up more of your time. 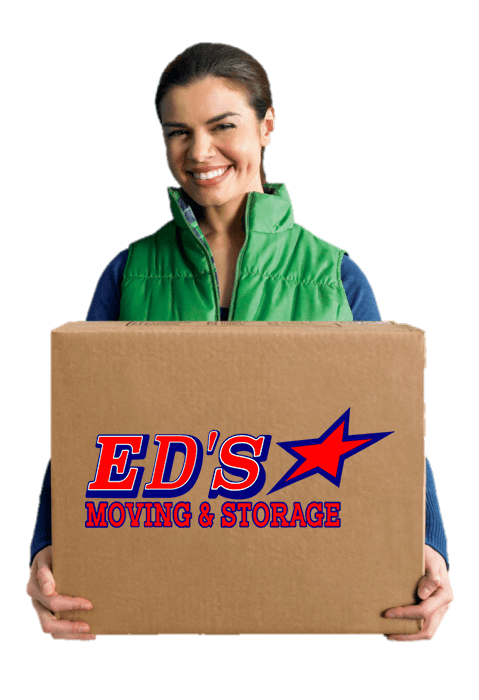 With a longstanding reputation as a complete commercial moving services provider, Ed’s Moving & Storage works with you to tailor a plan to fit exactly what your business needs. Business owners and managers aim to minimize employee distruptions and maximize employee productivity during office moves.. Our professional commercial movers work with you to plan the layout of your new location so that everything is quickly set up as soon as you need it. A corporate relocation specialist will be assigned to you, ensuring that you have a reliable point of contact for the whole process, from pricing and planning to the actual packing, loading, transit and unloading process. To ensure your business gets the expert planning and moving service it needs, Ed’s Moving acts as a comprehensive relocation company which meets all of the commercial moving requirements of any type of business. Whether you’re arranging a transfer for a valued employee, a client, or an entire business, Ed’s Moving has the experience to create a specific moving plan for that scenario. We realize that no business wants a “one size fits all” approach from any of the vendors it uses, including relocation services, so Ed’s Moving & Storage specializes in customization.